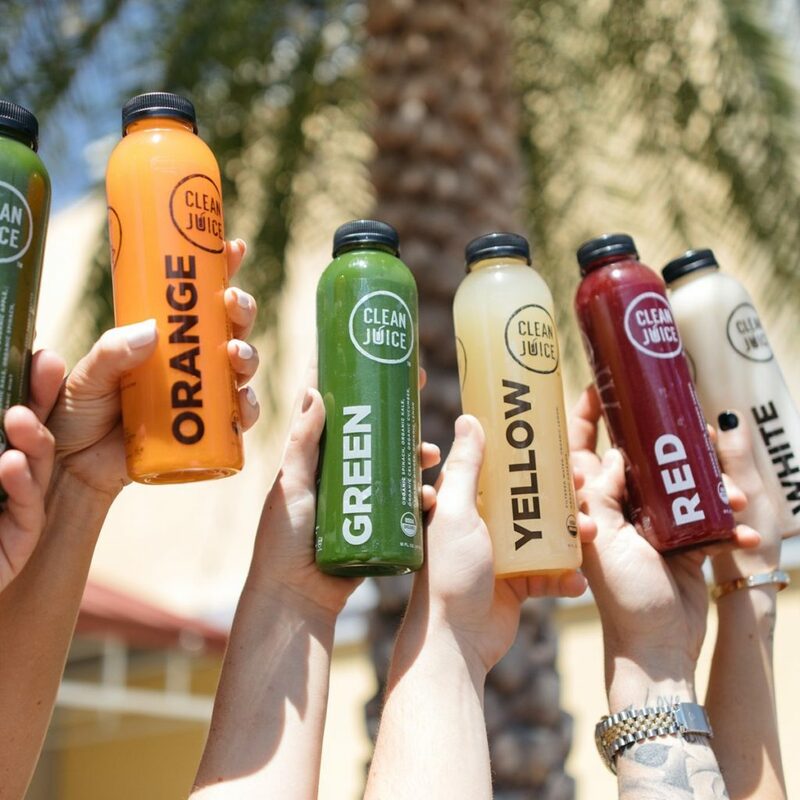 Clean Juice is the only USDA-certified organic juice bar in Alpharetta and we have the healthiest cold-pressed juices. 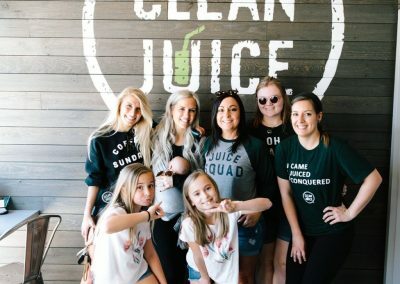 Alpharetta needed a better juice bar. 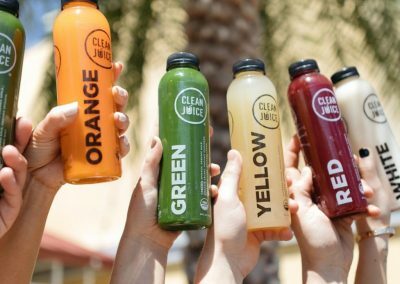 As a result, Clean Juice Alpharetta was started to offer natural and organic products. 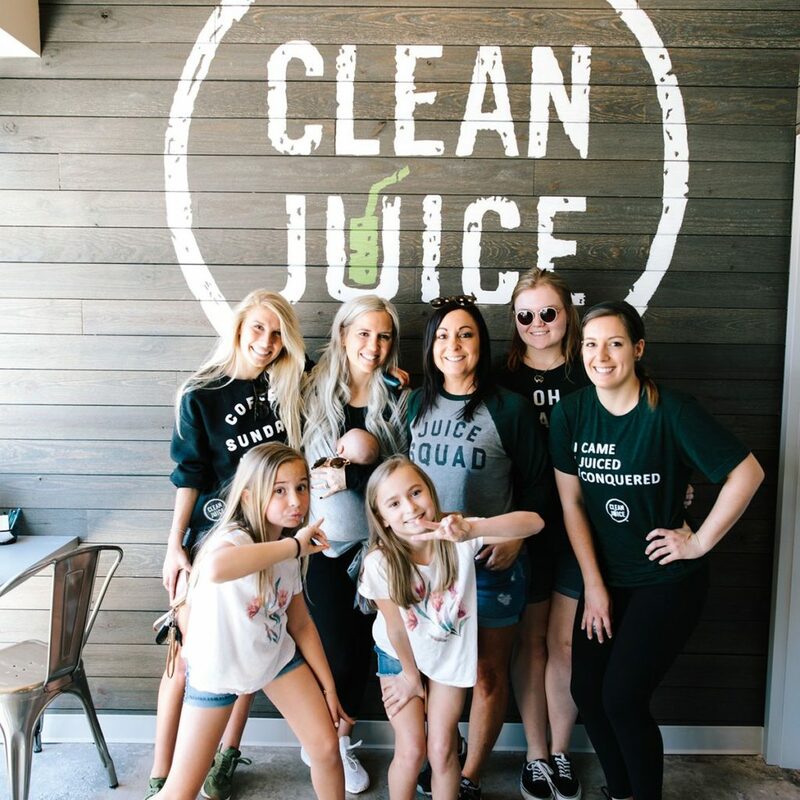 Clean Juice Alpharetta is the best juice bar in Alpharetta for those who want organic food and a healthy juice bar. 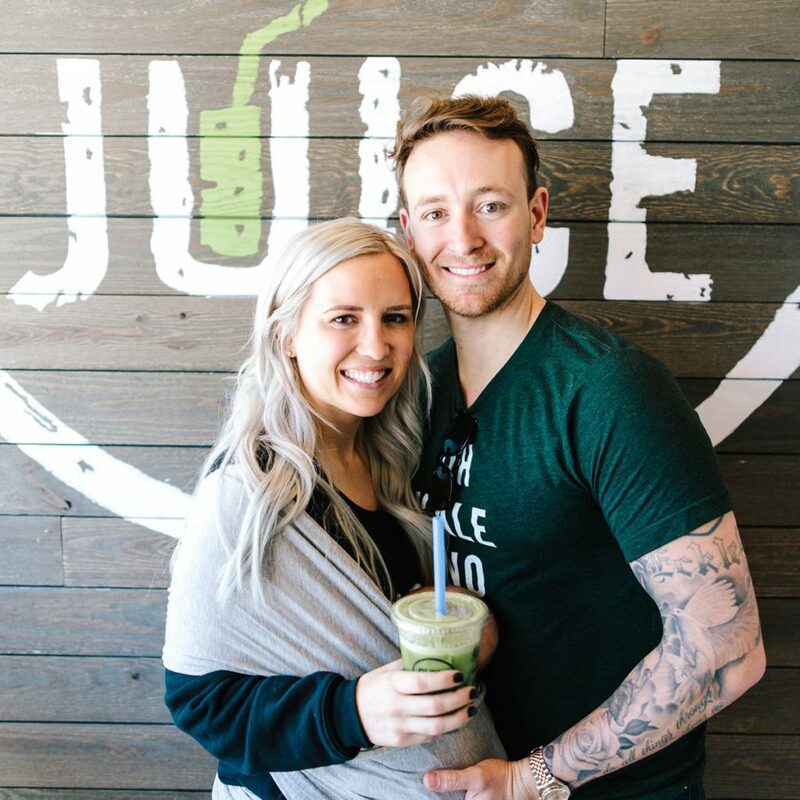 Clean Juice Alpharetta serves organic smoothies, organic cold-pressed juices, organic acai bowls, as well as satisfying small bites like avocado toast. 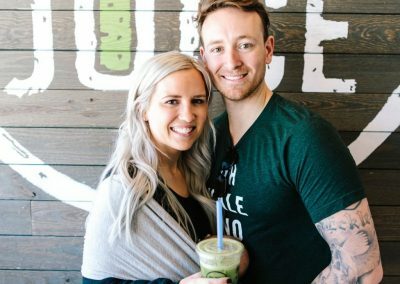 Other Alpharetta juice bars add sugar and artificial sweeteners to their products. 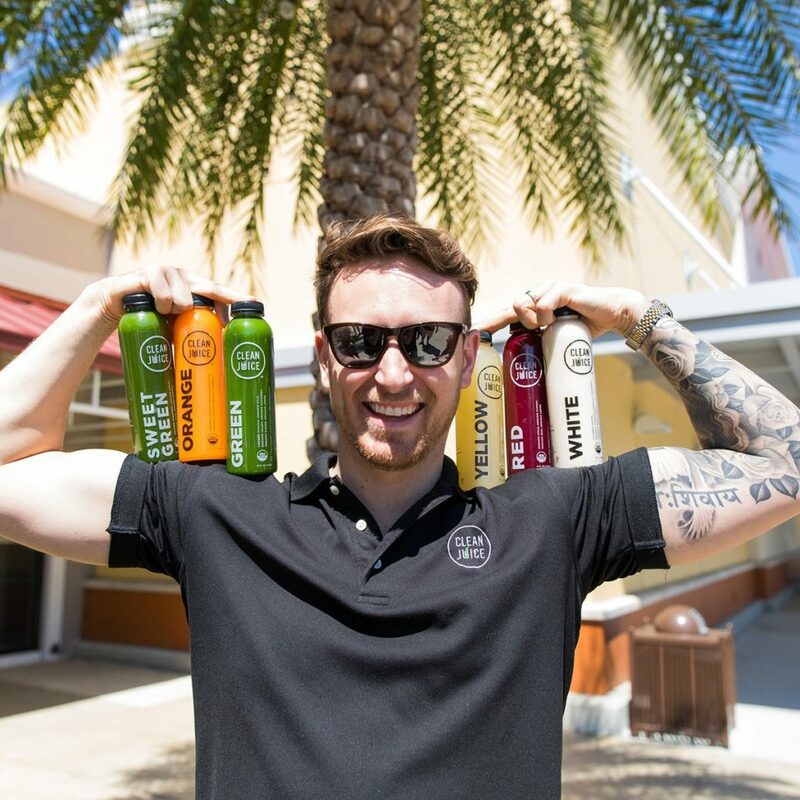 That’s why Clean Juice serves only natural, organic juices, smoothies, and acai bowls. 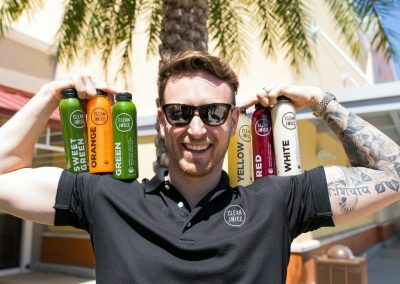 Clean Juice offers organic cold-pressed juice bottles and fast service to healthy people on-the-go.